Many car makers in India are going towards electric cars. Honda will go in the opposite direction and instead launch hybrids in India. 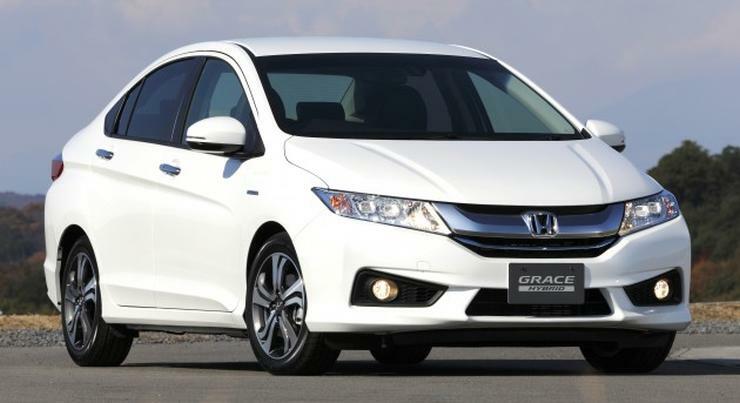 The Honda City sedan and Jazz premium hatchback will get Hybrid versions when they are updated next. Honda will launch all-new models of the City and Jazz by 2020. The all-new models will get hybrid versions. 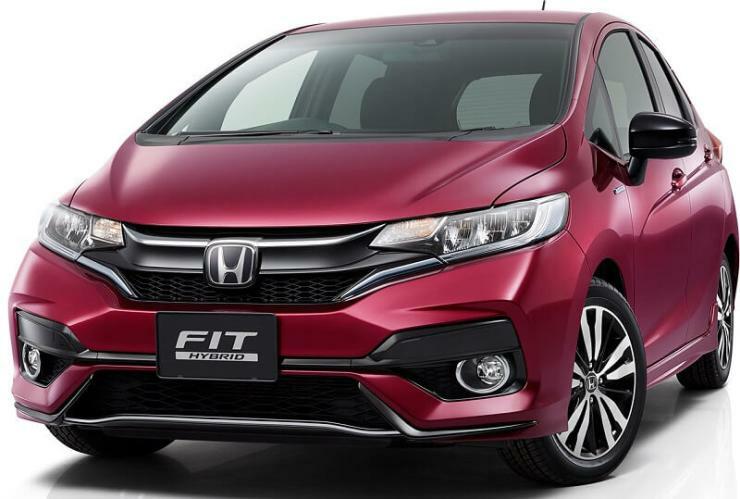 Hybrid versions of the Jazz and City are already available in Japan. Both the Jazz and City (called Grace in Japan) get 1.5 liter petrol engines running on the Atkinson cycle. These engines make 110 PS and 134 Nm. The electric motor that runs on a lithium ion battery produces another 30 PS and 170 Nm. Combined outputs stack up to 140 PS and 170 Nm. The gearbox is a 7 speed twin clutch automatic that drives the front wheels. Claimed fuel efficiency is about 25 Kmpl, making these cars almost as efficient as their diesel counterparts while producing much lesser tail-pipe emissions. These cars will allow Honda to comfortably meet the Bharat Stage 6 emission norms that will come into force from 2020. These emission norms will be very strict compared to the current Bharat Stage 4 (BS4) norms. They are meant to reduce air pollution due to vehicular emissions. The reasons why Honda is going for hybrids instead of electric cars are, 1. The Indian government has not yet announced a clear roadmap or strategy for electrification of Indian cars apart from asking all car makers to simply shift to electric cars by 2030. 2. Honda feels that hybrid cars are more acceptable to Indian buyers as they feel similar to petrol powered cars. It takes at least three to four years to bring in new technologies. With the new emission and CAFE norms, we have to plan to for hybrid and diesel vehicles for future and they will play a key part in helping us meet these norms.